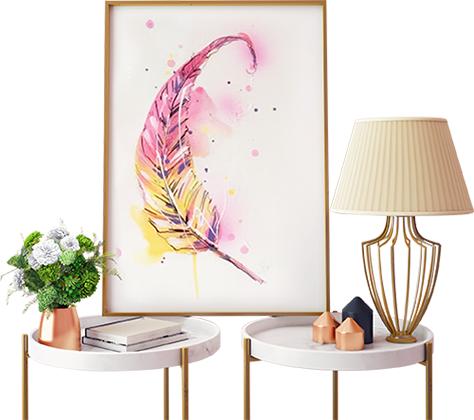 We will do everything we can, to make sure you are 100% satisfied with your custom picture frame. Who are Value Picture Framing? We’re Brooke and Alan, we’re siblings and we’re picture framers. We shoot for the stars and hope to exceed the standard set by our family before us. Do I Need To Replace My Mat Boards Regularly?